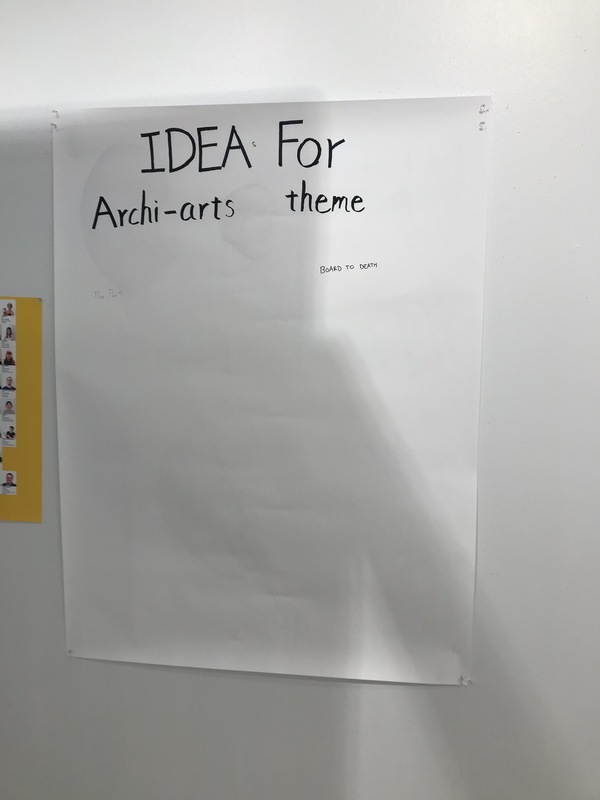 Need Idea for Archi-arts Theme! Romanesque castles–I’m a big fan. I think they need to do this. 4 Responses to Need Idea for Archi-arts Theme! 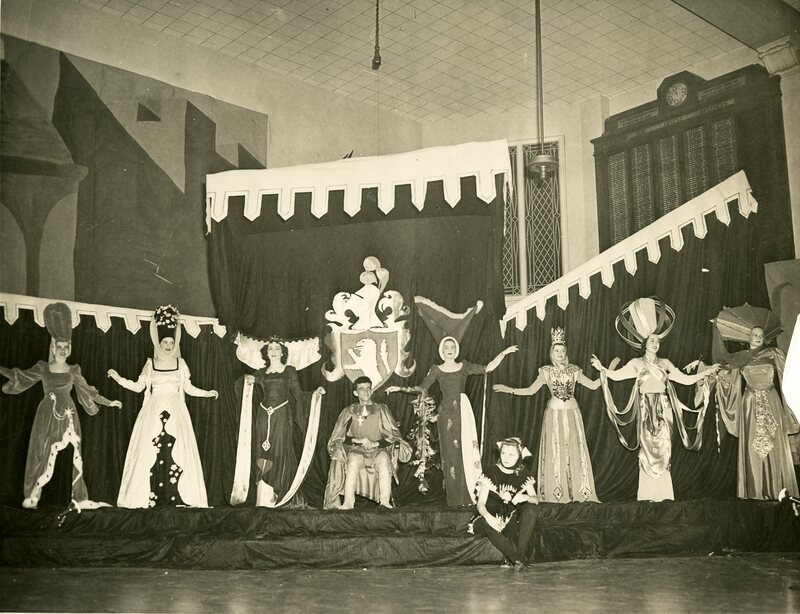 What is “the Hall” … in which the Thresher article says this L’Aveidem event was held? And what is the story behind that huge clock-topped “Our Absent Brothers” structure that’s visible in the top-right of the second photo above? Does is reside somewhere on campus today? (The inscription to the left and right of the clock appear to say: “THE FAULTS OF OUR BROTHERS WE WRITE ON THE SAND” and “THEIR VIRTUES (?UPON?) THE TABLETS OF LOVE AND MEMORY.” “Fidelity” and Charity” appear to be written outside the 12 and 6 placed of the clock; I can’t discern the words outside the 3 and 9 spots. Those quotes appear to be associated with the Elks Lodge. So I will guess this might be the old Lodge at the corner of Crawford and Walker. I haven’t found many pictures of the interior yet to match this photo. 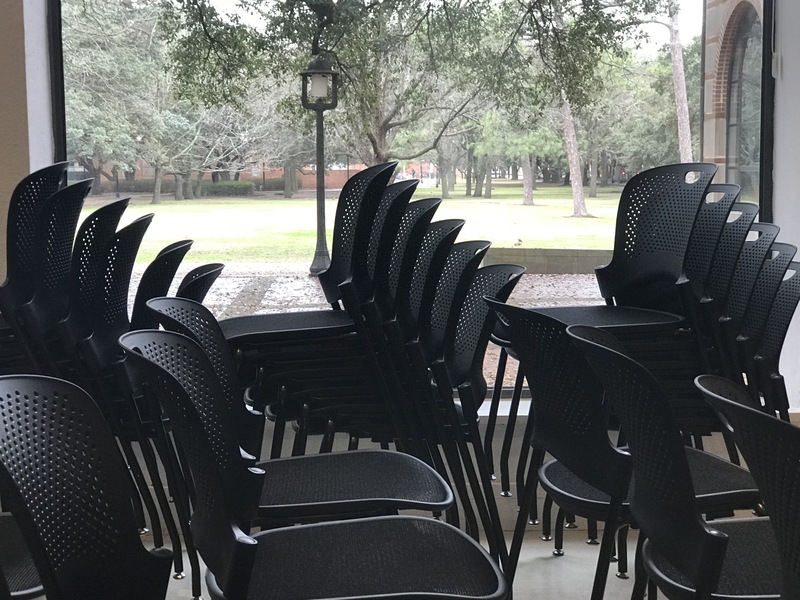 The Jan. 25, 1952, Thresher (https://scholarship.rice.edu/bitstream/handle/1911/66008/thr19520125.pdf?sequence=1) said that the 1951 Archi-Arts was held at Temple Emanu-el … but drew such a large crowd (~1,000) that “..(t)o take care of an anticipated larger crowd this year, the Plantation Club, having one of the largest dance floors in town, has been selected as the site of the lavish affair.